Trying to fly, the simulation seeks and waits for info, for six minutes, then, nothing. Macbook running snow leopard. I am sorry to hear that. 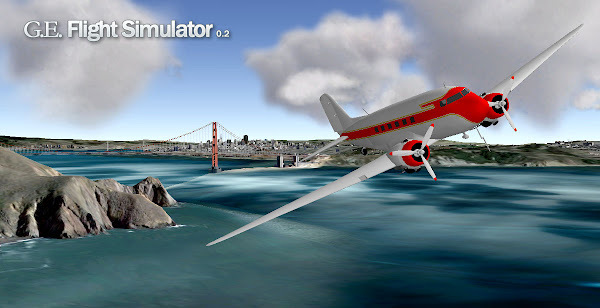 I did not test much the simulator on Mac but I have seen it running fine on several of them. Where exactly did you get stuck? Did you properly install the Google Earth plugin? I hope you will manage to have it running. If not, please let me know with some more details on what is happening so I can try to diagnose what is going wrong.